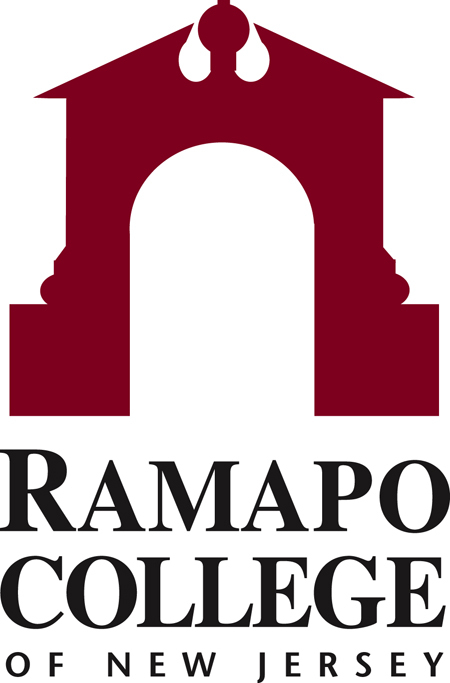 Ramapo College of New Jersey is a public liberal arts and professional studies institution of the New Jersey system of higher education, located in Mahwah, New Jersey near the Ramapo Mountains. In 1968, the Department of Higher Education authorized establishing a new state college in Bergen County, due to its increasing population and suburbanization. The criteria for the new college's location were sufficient land for the construction of current needs and future expansion, and close to at least one major highway. The location of existing public and private institutions in the state were also taken into consideration. :15 The college was planned to serve economically deprived students from urban and rural areas, as well as the full range of middle-class families. George Potter was appointed the first President of the college before a location had been determined. :11 After many board meetings, it was decided that Mahwah would be the location for the new college. Although the land was further north than originally intended for the campus, its proximity to routes 17 and 287 made the Birch Estate an attractive site and few state colleges have such mountains in the background. 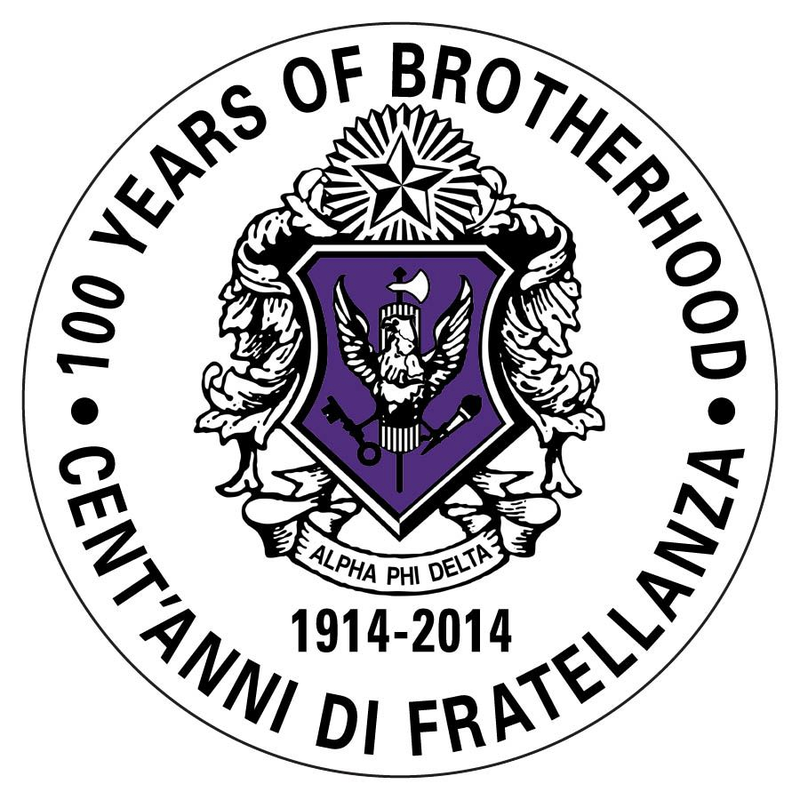 Ramapo College was selected by The Princeton Review based on data collected from several hundred schools in each region, visits to schools, student surveys and the opinions of independent and high school-based college advisors. Regional best colleges represent a range of institutions that vary by size, selectivity, character and locale.